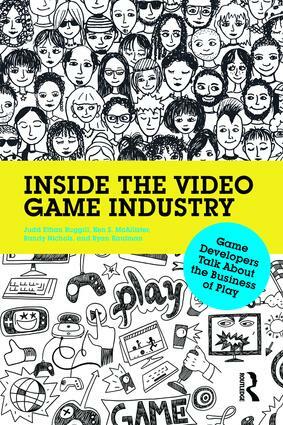 Inside the Video Game Industry offers a provocative look into one of today's most dynamic and creative businesses. Through in-depth structured interviews, industry professionals discuss their roles, providing invaluable insight into game programming, art, animation, design, production, quality assurance, audio and business professions. From hiring and firing conventions, attitudes about gender disparity, goals for work-life balance, and a span of legal, psychological, and communal intellectual property protection mechanisms, the book's combination of accessible industry talk and incisive thematic overviews is ideal for anyone interested in games as a global industry, a site of cultural study, or a prospective career path. Designed for researchers, educators, and students, this book provides a critical perspective on an often opaque business and its highly mobile workforce. Additional teaching materials, including activities and study questions, can be found at https://www.routledge.com/9780415828284.